Make a Difference, 24/7...donate and it's tax deductible! 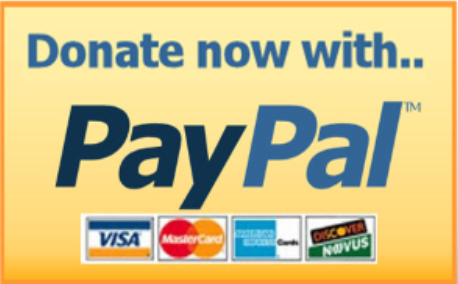 To donate online, a credit or debit card is needed. Your online donations are safe and secure. Click on the "Donate now with PayPal" logo above to contribute to the Friends of the Culpeper County. Click on the "Northern Piedmont Community Foundation" logo above to make a lasting contribution to the Friends of the Culpeper County Library through the Northern Piedmont Community Foundation. You'll be taken to the Network for Good to place your donation. Then, choose to make a one-time donation or to enroll with a monthly deduction to make an ongoing difference. Be sure to designate the "Friends of the Culpeper Library" in the designation box on the donation form! Our Adopt-A-Book donation program provides donors with an easy way to move to the TOP of the request queue for new, best sellers. This is a win-win for everyone! You purchase the book at our reduced cost, and your hold request moves up to the top of the request queue. Often, the book is available the day it is released for publication. If it is, the Library will have your selected title ready and waiting for you on the release date! To donate, look through our Adopt-A-Book want list, select a title, print the Adopt a Book form, and turn in both the form and your donation to any staff member at the Library. Cash or checks should be made payable to the “Culpeper County Library". Your adoption is tax deductible! The Library accepts cash gifts for the purchase of memorial or tribute materials. Materials are selected by the donor with the concurrence of the Director. Selections are generally based on the wishes of the donor, the interests of the deceased or honoree, and the needs of the library. Special book plates are affixed to these gifts. Volunteer!! Do you want to give back to your community? Help the Culpeper County Library serve our community by volunteering your time to support the services and programs of the Culpeper County Library. Many opportunites are available for individuals 13 years of age and over. Volunteering is a self-rewarding experience that allows individuals to give of their time while making a difference in someone else's life. Training is provided for all opportunities. Don't have time in your busy schedule for ongoing volunteer committments? No problem! We have a few volunteer opportunities that only require short-term committments, such as annual or seasonal projects. Contact Kathy Clevenger, our Volunteer Coordinator, at 540-825-8691 or at kclevenger@cclva.org if you are interested in knowing more about our volunteer positions. The Friends of the Culpeper County Library is a non-profit volunteer organization dedicated to supporting the library. Money raised by the Friends is used to sponsor programs and cultural opportunities that would otherwise go unfunded. The Friends fund the Children's Summer Reading Program, Teen programs, and author, storyteller and special speaker events. They sponsor our Used Bookstore, Spring and Fall pansy and mum sales, the Third Thursday book discussion group, distribution of catalogs for the Lonesome Pine Mailbox Library program...and so much more. Check our web calendar, newsletter, or visit the Library to learn about upcoming events. Funding Factory: Recycle Your eWaste here at the Library! The Funding Factory turns eWaste into cash by recycling used inkjet and toner cartridges. It’s free, easy, good for the environment, and 100% free. Funding Factory's Qualifying List is an inventory of cartridges that they currently accept for recycling. The Qualifying List updates on a monthly basis, so if a cartridge doesn’t appear on the list this month, it may next month. If you are a for-profit business, we would like to partner with you! All you need to do is go to www.fundingfactory.com and register your business. Make sure you enter our organization ID#: 41850. The Funding Factory will provide you complimentary shipping boxes, UPS shipping labels, and marketing supplies to help spread the word about your new recycling venture. Just how valuable is our library to our community? 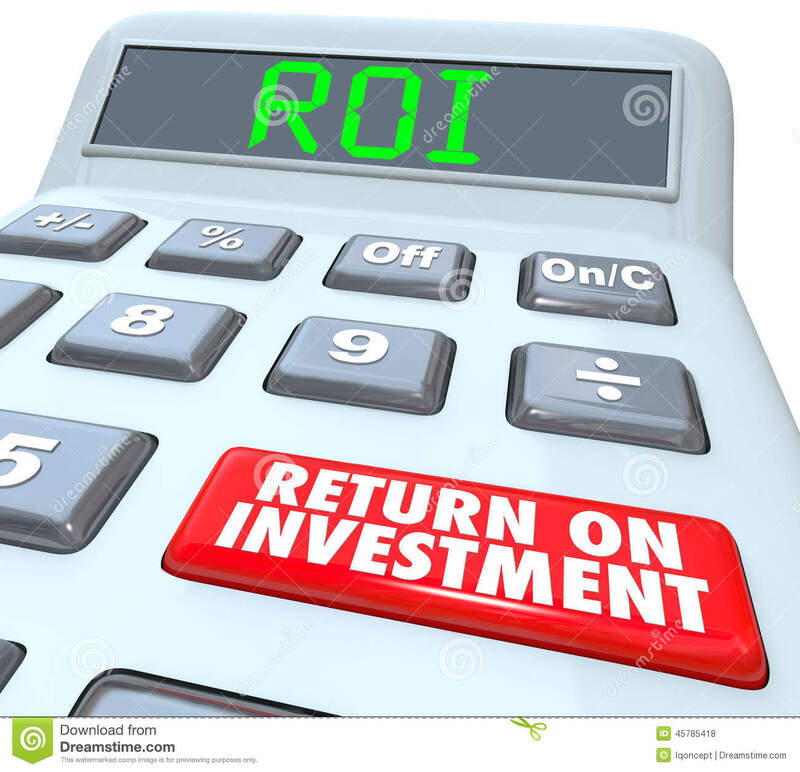 Use this handy return-on-investment calculator to find out! Still skeptical that libraries actually add value to communities? Check out the Pew Research Center - it studies this very thing. Click here to listen to a talk from Lee Rainie, Director, Pew Internet Project, "How Libraries Add Value to Communities".